Everyone has different needs when it comes to oral care, which is why custom-tailored treatment options are so important. 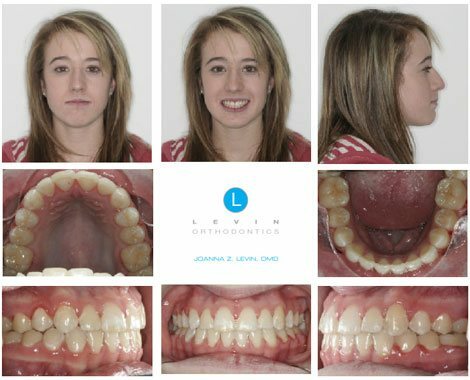 Levin Orthodontics provides outstanding, comprehensive orthodontic services in Denver and beyond. Centrally located to where all Mile High City residents can conveniently come to us for treatment, we gladly serve our community to the best of our abilities. It’s always been our goal to stay two steps ahead of the curve—and with the state-of-the-art technology we use for treatments, we’re able to do just that. We’ll do what it takes to get you the smile you want and deserve, regardless of your age. The need for treatment sometimes comes when you least expect it, so we provide our patients with the option of getting coverage through our in-house financing program. Once you step foot into our office, you’ll feel right at home. Get the glowing smile you deserve. Our dental treatments give you a beautiful smile. Dr. Levin is the only orthodontist in Colorado to receive her dental and orthodontic degrees from an Ivy-League school, following her Bachelor’s degree in Behavioral Neuroscience from Lehigh University. 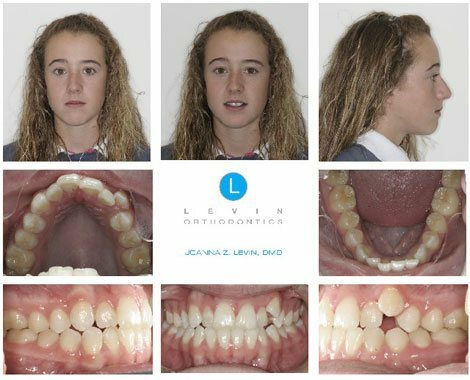 Set out to create an eco-friendly, paperless practice, she opened Levin Orthodontics in 2005 with the mission to achieve beautiful and healthy smiles that last a lifetime. Through technologically-advanced treatments and procedures, she’s dedicated to providing patients of all ages with exceptional orthodontic care. Extremely community-driven, Dr. Levin’s donations and sponsorship efforts benefit many schools in the Lowry/Denver area. She’s also a member of locally and nationally recognized dental and orthodontic associations, including the American Association of Orthodontics, American Dental Association, the Metropolitan Denver Dental Society, and the Colorado Dental Association. Our Patients Can't Hide Their Happiness! It is a pretty incredible place! I'm glad we go there and hope that others do too. My son actually enjoys going to the orthodontist! It has been a fabulous experience. Really makes trips to the orthodontist so nice for kids and adults. From resolving overbites to unwanted gaps, orthodontics can help you restore your smile. We'll evaluate what you need to achieve the smile you want.